Hot KTV slot is a game based on the beautiful women and you can hit the club with them while sampling the cocktails available at the menu. When you start to play, you will get to see 5 reels and there is a retro cool neon light with them. Even if these girls is the first symbol that you will find online, you have to know that there many things that will be going on. The game has adult atmosphere. The game feature 5 reels with 20 fixed paylines. The stake can be set between 0.01 for each paylines up to 100 for each payline. If you are a high roller, you can enjoy big payout. When you start to play, you will expect to get wild symbol which replace other symbols in the game to make winning combination. 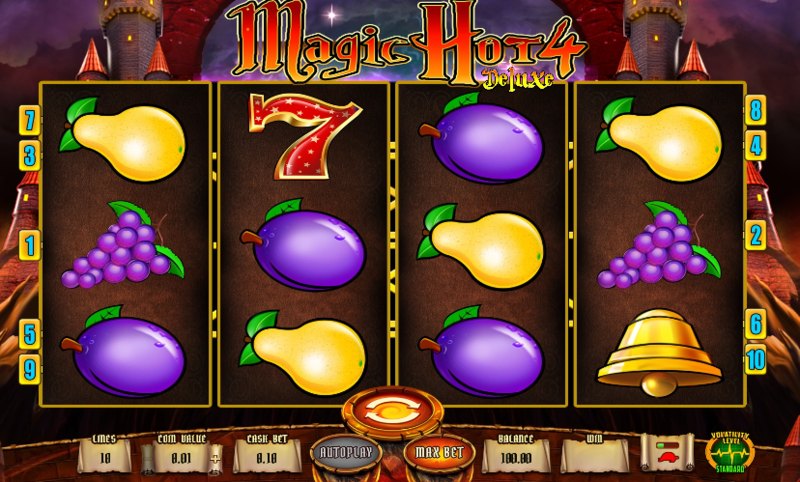 By getting three wild, you can unlock free spins. However you will not get the free spins at once. You will enter into the mini game. With the first game, you will have to decide on the favorite girl found on the reels and each one of them will have a number of the free spins to get. You get the number of the free spins depending on which girl you choose. 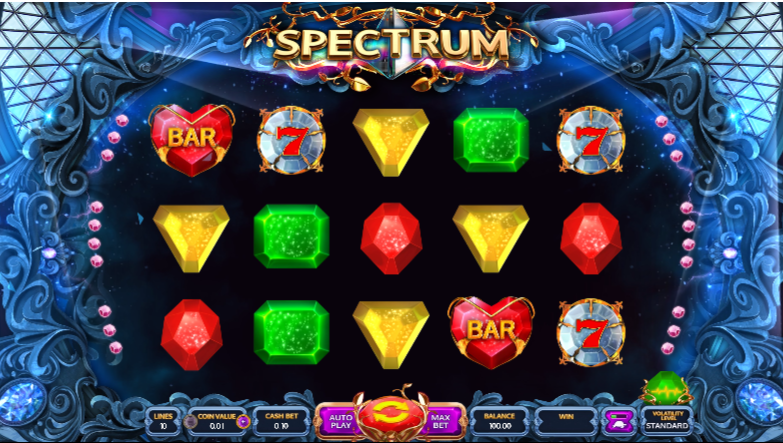 You will then have to decide on the cocktail which holds the multiplier that will be applicable during free spins. For the players who want to get enough money, they will have to match the color of the girl to the color of the tile of the reel to get a jackpot. When you match just one, the girls turn in the expanding wild, if you match five, you get the jackpot.